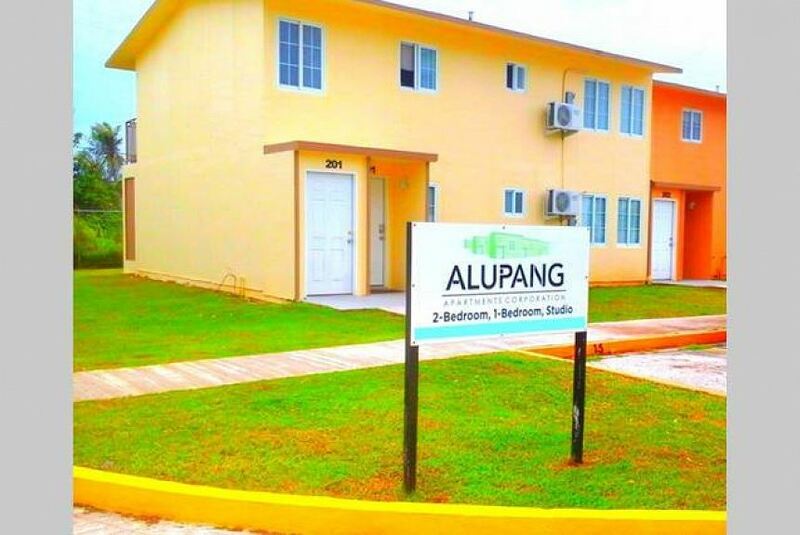 Alupang Residences is offering fully furnished apartments for vacation rentals. Fully furnished apartments with a very convenient location. From the unit it is only a five minute drive to some of the best shopping, entertainment, dining and beaches on the island! We offer airport pick up and drop off too! This unit comes complementary with Cable TV, WiFi Internet. The unit was recently renovated and all furniture and fixtures are in great condition. Guests have access to a coin operated laundry facility located in the complex. Unit is conveniently located in close proximity to many hubs of the island. Within walking distance is the Onward Water Park, Guam Premier Outlet shopping mall, beaches of Agana and Tumon Bay, and the Hospital. Also available is free Airport pick up for guests during the hours of 9:00am-6:00pm Monday through Friday and 9:00am-4:00pm Saturday local times.